Driving sales growth through prospecting workshops that bring same-day results since 2002. BlitzMasters™ unleashes the potential of your sales team with sustainable skills, powerful tools, and the unstoppable confidence necessary to set appointments, fill the pipeline, and find new business. We instill values that go far beyond a one-day workshop to fuel an entire career with the expertise you and your team need to succeed. Inspire loyalty and increase wallet-share with current partners. Maximize the ROI of your sales training investment. Onboard new salespeople quickly and generate net new business at the same time. Drive sales incentives and grow revenue. Schedule 10 new meetings per week with our proven strategies. Blast through quotas and leave your competitors in the dust. Since 2002, BlitzMasters has been enabling sales success around the globe, and is trusted by some of the world’s most familiar brands. Early in her career as an account executive, Andrea Sittig-Rolf became known around the office as the salesperson who wouldn’t take no for an answer. Her legendary approach to overcoming rejection and exceeding sales and revenue goals led her to form BlitzMasters. Today, Andrea helps sales organizations inspire change, maximize sales, and increase bottom line results. 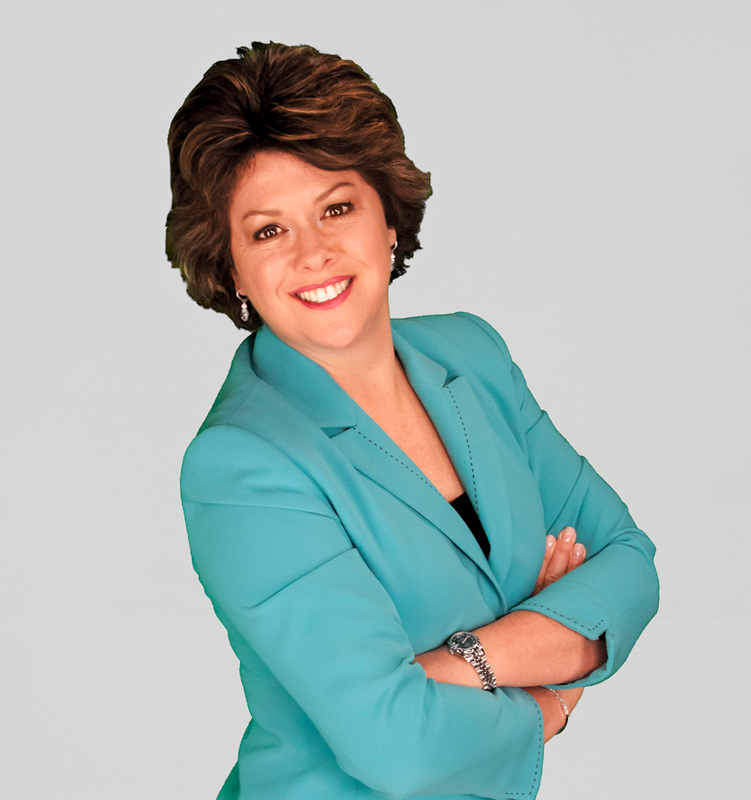 Business savvy and with a passion for people, Andrea understands how to help and inspire salespeople. She is a successful entrepreneur, author, frequent media guest, and sales trainer, and is in high demand as a speaker and workshop leader. Receptionists are often trained to use a line of questioning to screen you off the phone. Don’t go there. Ask for somebody in the sales department first thing!